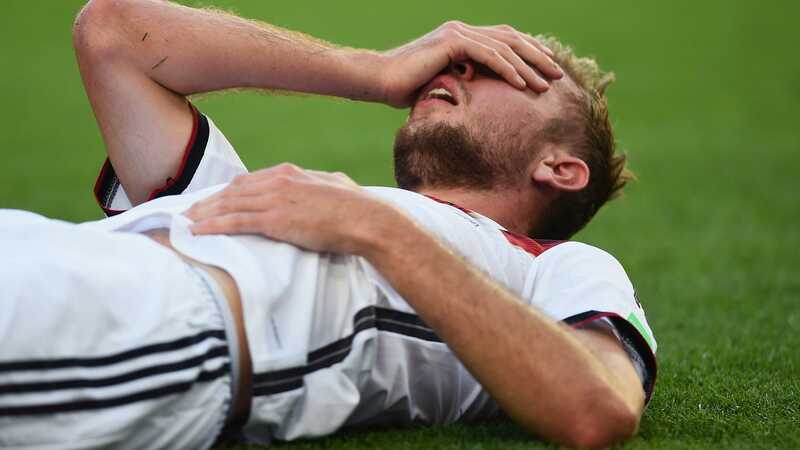 Concussed Christoph Kramer “Can’t Really Remember” World Cup Final. Christopher Kramer wasn't supposed to play in the World Cup final. The young midfielder was told just minutes before kick-off that he'd be replacing the injured Sami Khedira. So you could forgive him if that's why the whole thing seems like a blur to him, but really it's just because of the brain trauma. As bad as the NFL and NHL are about talking about concussions, FIFA makes them look like paragons of virtue. Apparently money talks, and safety walks in soccer.